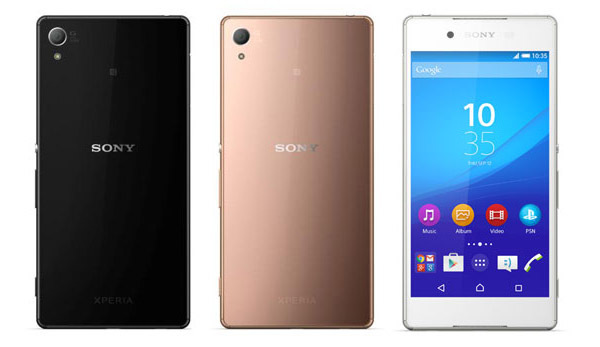 After many weeks of rumors and leaks, Sony has formally unveiled its next flagship - Xperia Z4. 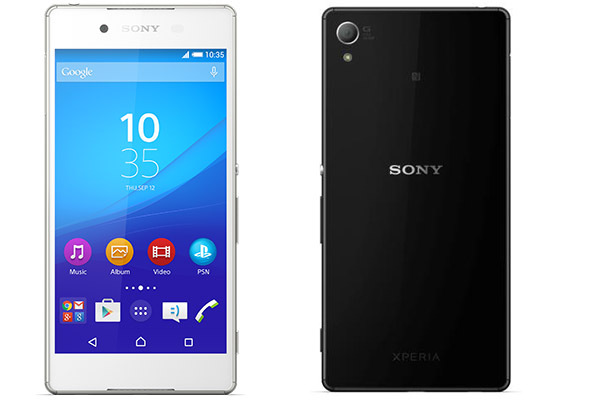 The new Xperia Z4 is the successor of the Xperia Z3 but has only been announced in Japan market for now. The corners are built with resin to provide strength and entire phone has two-layer coating to retain the overall shine. Why is Sony still making the camera 20.7 MP with the aperture at f1/2.3? That is why Sony is failing in the camera department. It should be like LG G4, galaxy s6, or at least f1/2.0.